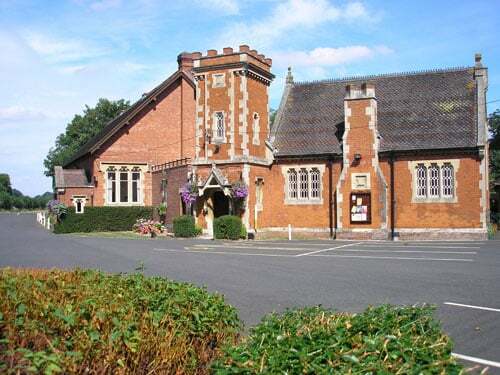 Their reception was held in the historical venue of Hatton Village Hall in Warwickshire. 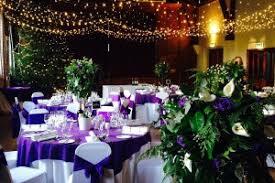 The main part of the building was purpose built in 1924 and has been renovated in recent years to become a fabulous wedding venue. 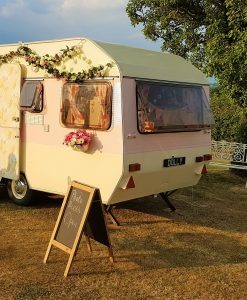 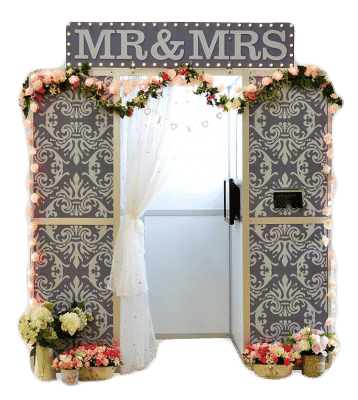 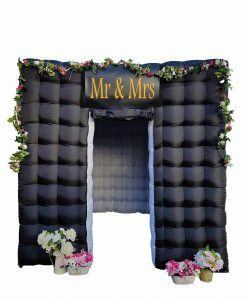 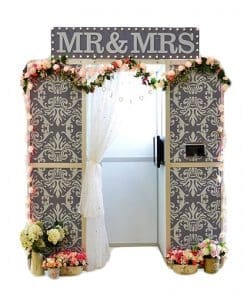 The bride & groom had chosen our stunning Mr & Mrs Wedding Booth which was adorned with flowers and rose lights to provide a beautiful, romantic photo booth setting to compliment the wedding hall decorations. 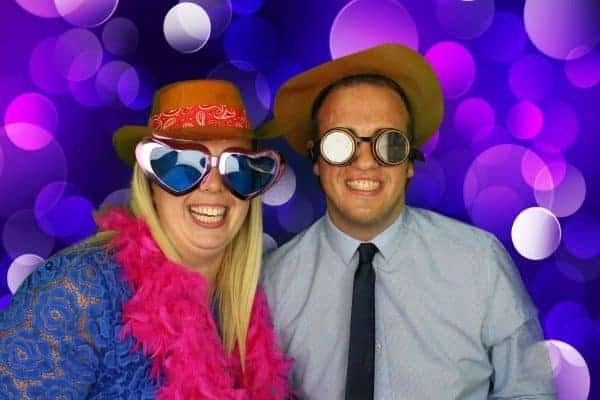 The bride & groom had booked our 3 hour Platinum Package which included three hours running time, unlimited visits, a large array of silly props, a custom photo template with their names and date on, a beautiful hand crafted guest book, a USB memory stick with all their photos on and a social media upload of their gallery so that they could tag & share their photos amongst family & friends. 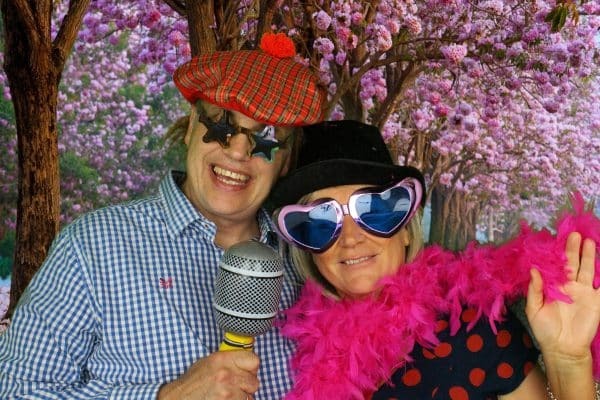 Once we had set up the Mr & Mrs Booth, guests were quick to delve into our large array of silly wigs, moustaches, hats and glasses and start perfecting their poses in front of the camera. 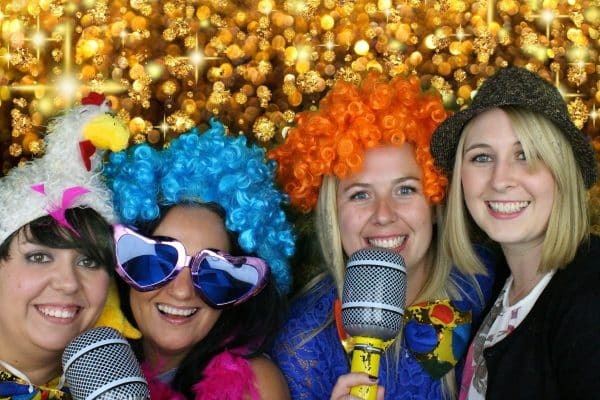 There was a constant flow of keen guests throughout the night and the photo booth proved to be a big hit with everybody. 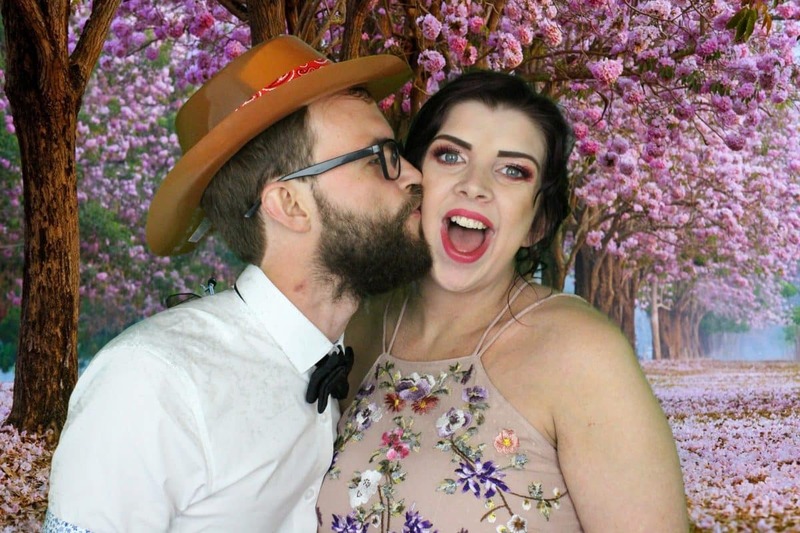 The photo strips were printed out with a custom design especially chosen by the bride & groom to give the photos a personal touch and guests were encouraged to place one copy in the guest book and write a personal message. 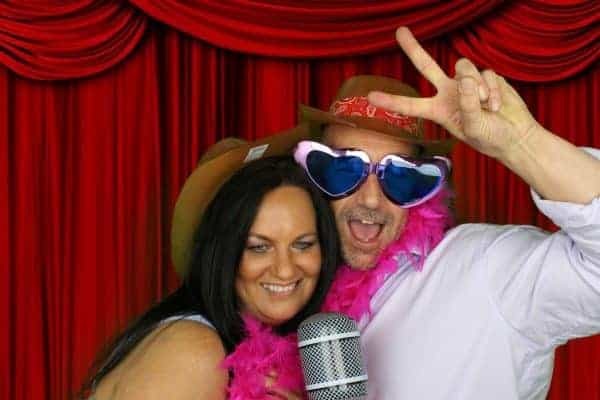 We wish Simon & Lisa all the best for the future and hope they had a wonderful day full of fantastic memories. 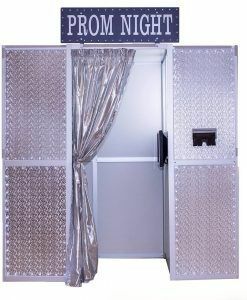 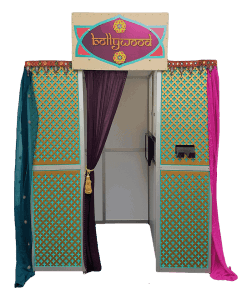 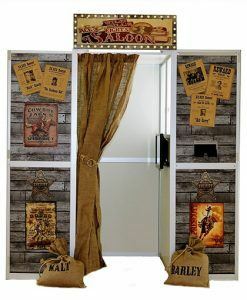 QuirkyPhotoBooths offer unique themed booths for all occasions ranging from wedding, parties to corporate themed events. 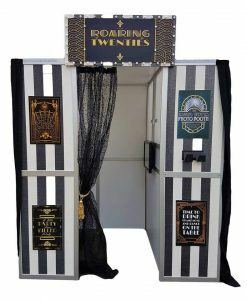 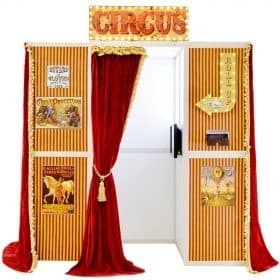 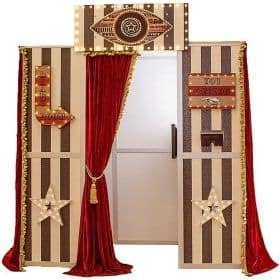 Our range of booths include the Mr & Mrs Booth, Dolly the Vintage Caravan Booth, Wild West Saloon Bar Booth, The Bling Party/Prom Night Booth, Vintage Circus Booth, Big Brothers Diary Room Booth, The Bollywood Booth, The roaring 20s Gatsby Booth, and the Quirky Inflatable Cube Booth.